If approved, it will become the second only Chilean salmon company to be listed on the Oslo stock exchange. AquaChile has announced a plan to issue $340 million worth of shares on the Norwegian stock market to finance investment and acquisition goals, the company said in a filing. The plan will be put to a vote at a meeting the end of this month as reported in Reuters. It replaces a plan approved previously by shareholders to raise $200 million. 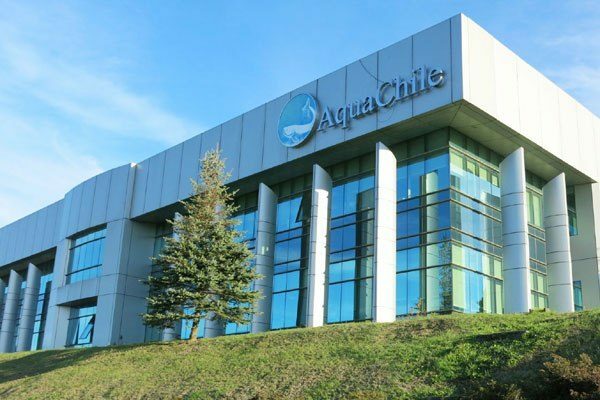 AquaChile could become the second Chilean salmon company to be listed on the Oslo stock exchange after that of Salmones Camanchaca in February.